01. Do your products contain THC or CBD? No. Our products do not contain any cannabinoids like THC and CBD, nor any compounds from cannabis or hemp. 02. Are your products derived from cannabis or hemp? No. None of our products are derived from cannabis or hemp. 03. Are your terpenes natural? 04. Do you offer a diluent for thinning oils? Yes! We offer nearly odorless and tasteless natural diluents (also known as a dilutant) that’s perfect for controlling product viscosity. 05. Do you offer mixing and usage directions? Yes! Please review our Terpene Knowledge Center. 06. How can I use your terpenes? It is important to note that our terpene isolates and blends are very concentrated, and therefore must be highly diluted before use. For thicker mixtures, customers have reported using 5-15% (w/w), with most opting for ≈ 12%. 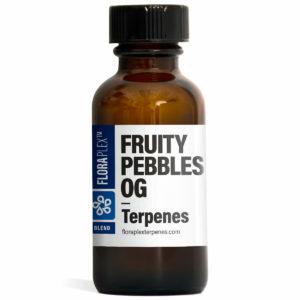 To learn more about mixing terpenes, read out blog post titled Introduction to Mixing Terpenes. 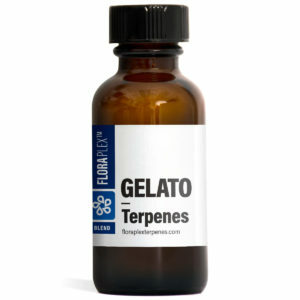 Additionally, please visit our Terpene Mixing Calculator page! 07. Are your products Kosher or Halal certified? Soon they will be! We are currently working with two of the best worldwide certification agencies and authorities for Kosher and Halal certifications. 08. Do you ship to every U.S. state and territory? For the most part, yes! While it is perfectly legal to ship our products to all 50 U.S. states and Puerto Rico, we cannot ship to the remaining U.S. territories. Additionally, some areas within Alaska and Puerco Rico are restricted. We can (and in some cases must) ship products by air – for example, if you need your products more quickly or we’re shipping to Hawaii. Please contact us before placing an order to be shipped outside the lower 48 U.S. states. 09. Do you ship to worldwide? Generally, yes! However, we do have to adhere to a few restrictions on certain countries, and areas within some countries. For example, we ship to Canada, Australia, and Spain. Please contact us before placing an order to be shipped outside the lower 48 U.S. states.